We often do not make the connection of diet and back pain. But, like in all things, subtle changes can make a difference. I have blogged several times about the effects of weight and back pain, but this blog will be oriented to the type of food, not excessive food. 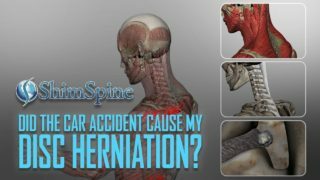 In general, back pain can be secondary to inflammation to the muscles, ligaments and cartilages of the spine. So, the question is, does food lead to inflammation, or does your diet contribute to inflammation? The short answer is yes. Studies have shown that transfats, refined sugar, highly processed grains, animal fats, MSG, Glutens, and too much alcohol can contribute to increased inflammation to your body. As in all things, we should learn to moderate the consumption of these foods, if not avoiding them all together. We have also learned that there are certain foods that have an anti-inflammatory quality. 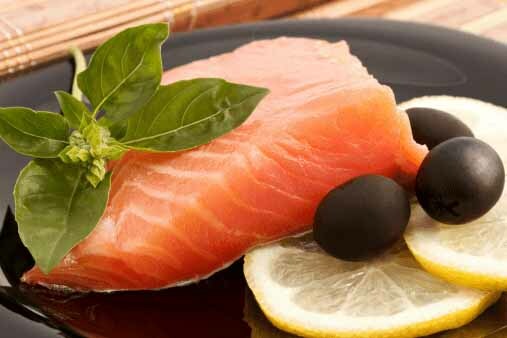 This group includes foods with concentrated Omega 3 fatty acids. Great sources of Omega 3 rich food include salmon, herring, mackerel, sardines, anchovies, trout, flaxseeds, and walnuts. While lately there has been some strong statements made regarding the lack of efficacy of using multi-vitamins, fish oil supplements with high Omega 3 is still an excellent choice in trying to reduce inflammation. Green tea has phytochemicals associated with anti-inflammatory properties. To be effective, however, we need to have about 5 cups of green tea each day. The so called Mediterranean Diet has been associated with decreased inflammation. That is likely secondary to the use of olive oil. Olive oil has been show to have a natural anti-inflammatory effect, which also helps prevent cardiac disease. Anti-oxidant rich foods have also been associated with reducing inflammation. Examples of anti-oxidant foods include strawberries, blueberries, raspberries, papaya, cantaloupe, apricots, cherries, plums, and watermelon. Antioxidant-rich vegetables include kale, spinach, broccoli, cauliflower, squash, pumpkin, bell peppers, sweet potato, and turnip greens. As a general rule, color rich fruits and vegetables are often associated with anti-oxidants. Spices such as ginger, garlic, cinnamon and turmeric have been associated with anti-inflammatory effects as well. 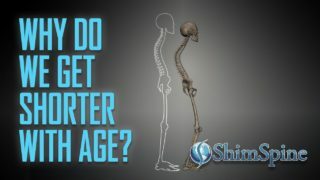 In general, when we say we want to decrease inflammation, we are actually asking for a way to decrease the aging process. Inflammation in acute injury is necessary to heal ourselves. But, it is apparent that the aging process includes an inflammatory process that promotes scarring, and breakdown. If we do our part in promoting less inflammation, perhaps we can slow the aging process, which includes back pain from the inflammatory process. Everything is related. We must stretch, exercise, keep our weight down, avoid inflammatory activities such as smoking, excessive drinking, and must eat non processed foods that promote anti-inflammation. We may stay younger longer, and have less episodes of back and neck pain.